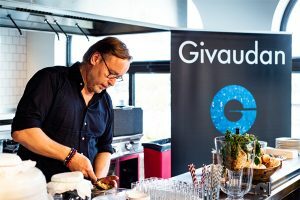 The Federation for Food Law and Food Science (BLL) in Germany is calling for even more ambitious goals in food production to promote a healthy diet. 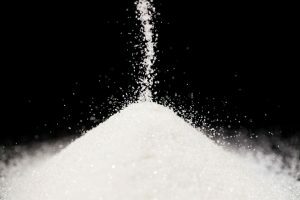 Givaudan has been developing new flavour ingredients in response to the global drive towards sugar reduction. 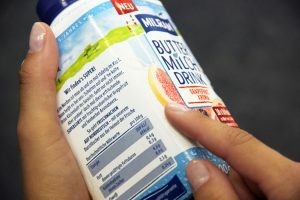 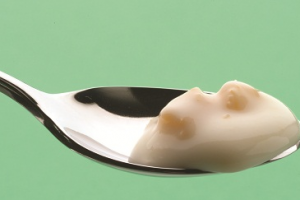 Müller Corner, one of the UK yogurt ranges, is set to reduce sugar by up to 9% and gain a creamier texture, thanks to the discovery of a new yogurt culture, the company says. 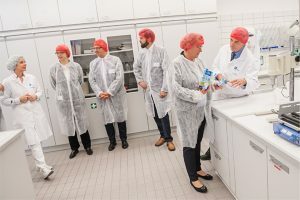 In Germany, Barbara Otte-Kinast, Lower Saxony minister for food, agriculture and consumer protection, visited the DMK Group Zeven plant’s milk innovation centre (MIC). 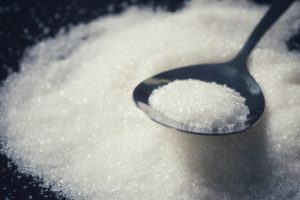 The news that a study in the British Medical Journal is being used to highlight the amount of sugar in yogurts is no surprise. 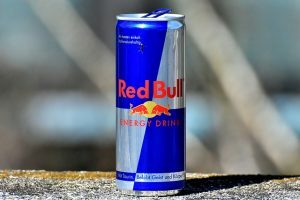 The recent announcement that energy drinks may face a ban for the under-18s or under-16s here in the UK makes me a bit unsure. 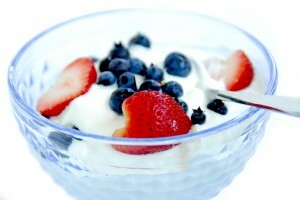 Healthy and well-balanced diets have been a constant hit for many years.